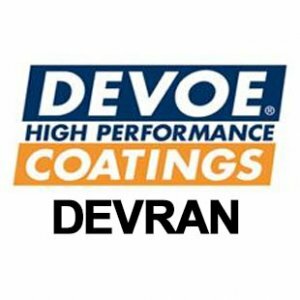 Norkan would like to welcome you to the Devoe Coatings Superstore Website. 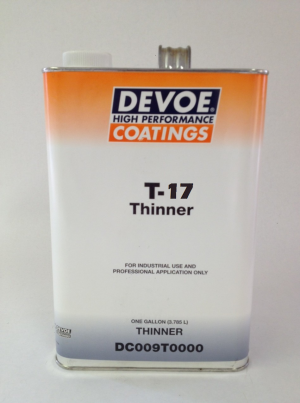 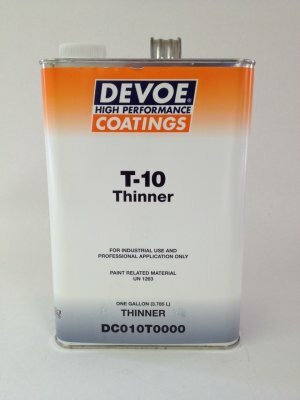 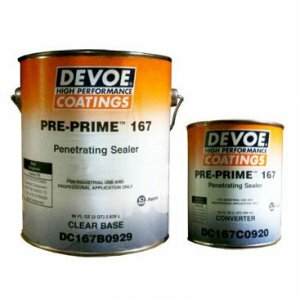 We carry many of Devoe's highly-sought-after High Performance coatings and paint. 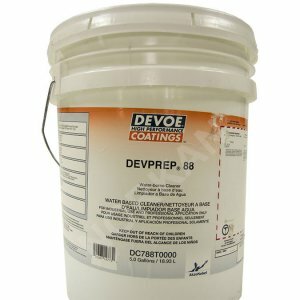 Our staff has been selling and using these products for over a decade. 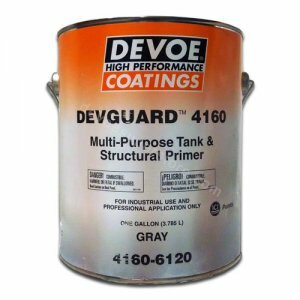 Let us quote your next project (810-357-9401). 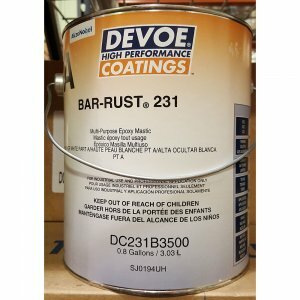 Questions on available stock or order inquiries? 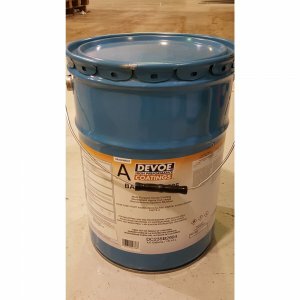 1-800-227-8479. 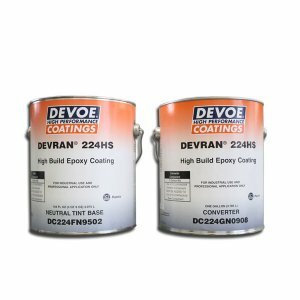 Devoe® High-Performance Coatings range of epoxy and paint is defined by its pioneering spirit and high quality products. 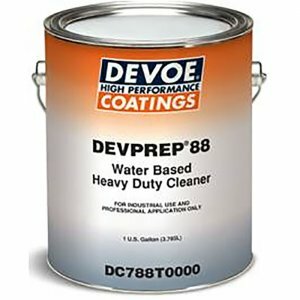 Devoe has a long track record of success resulting from a commitment to innovation and technological advancement. 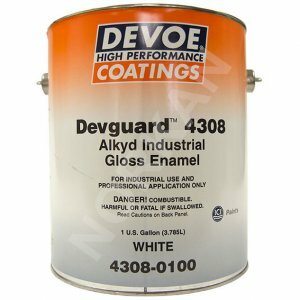 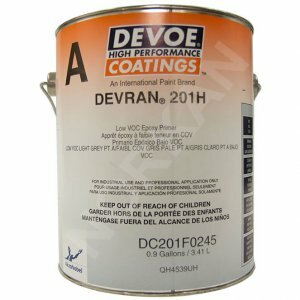 "Bar-Rust", "Cathacoat", "Devchem", "Devflex", "Devguard", "Devoe", "Devprep", "Devran", "Devshield", "Pre-Prime", "Speedenamel", "Tru-Glaze", are trademarks of International Paint Limited.